national average for driving tuition. 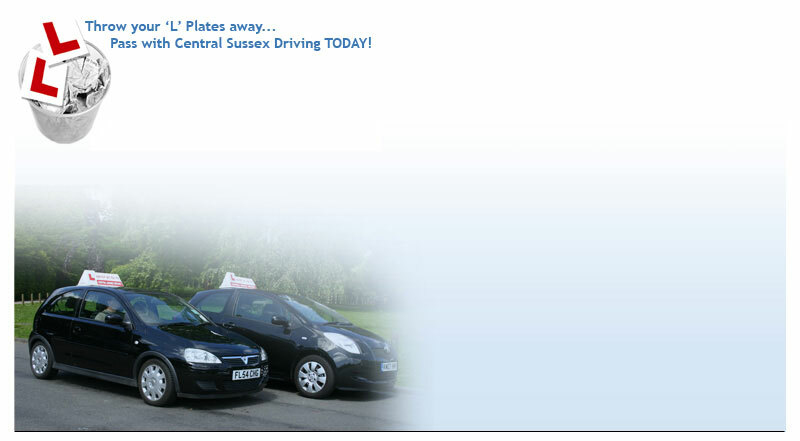 Running a fleet of cars, none of which is over 2 years old, and each with dual controls, Central Sussex driving school can get you ready to pass in record time. * figures taken for driving courses taken and completed in previous year. 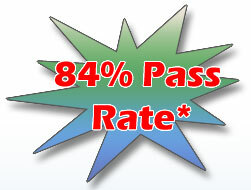 The % figure relates to courses passed.